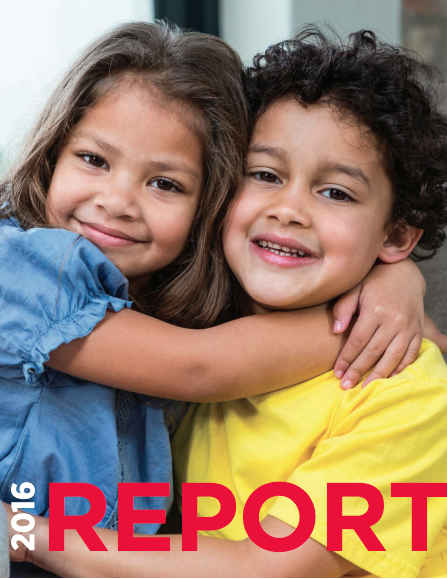 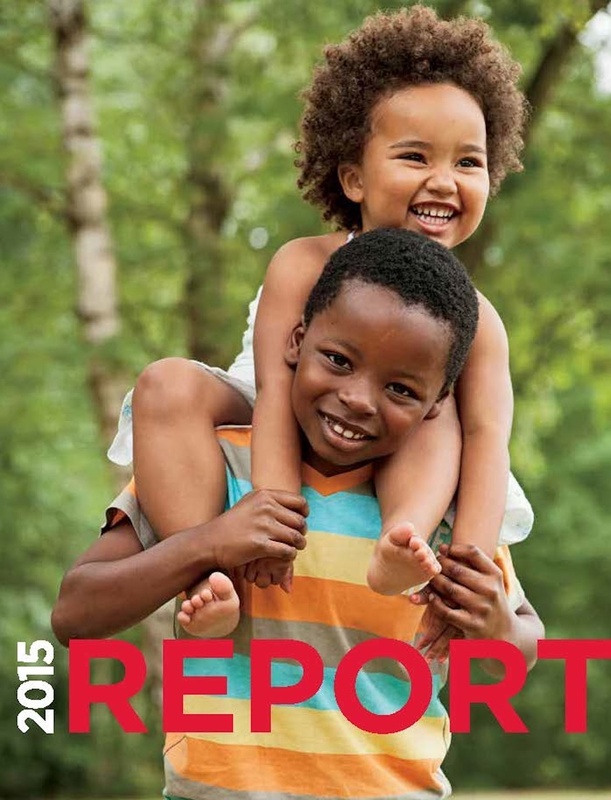 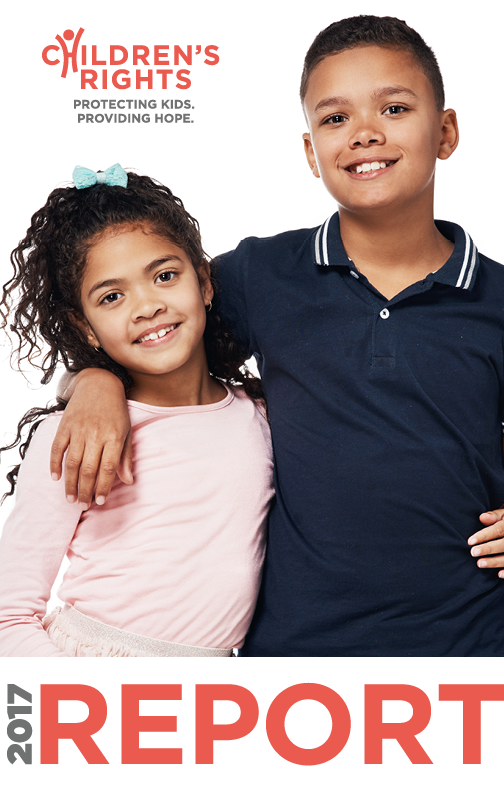 A review of Children’s Rights’ work in 2013-2014, including significant developments in our foster care reform campaigns, financial information and a list of the individuals and organizations that generously supported Children’s Rights during the period. 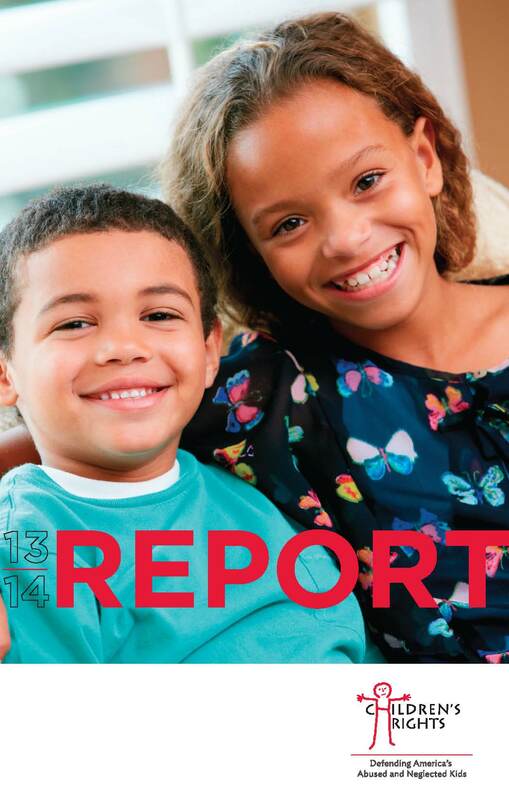 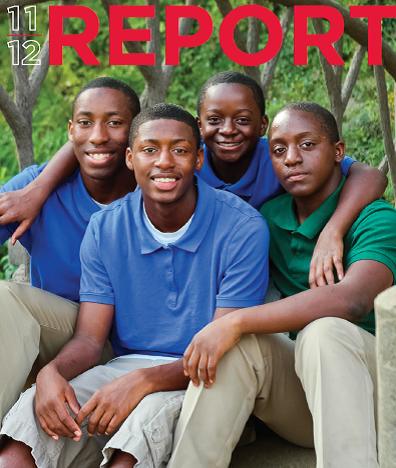 A review of Children’s Rights’ work in 2012-2013, including significant developments in our foster care reform campaigns, financial information and a list of the individuals and organizations that generously supported Children’s Rights during the period. 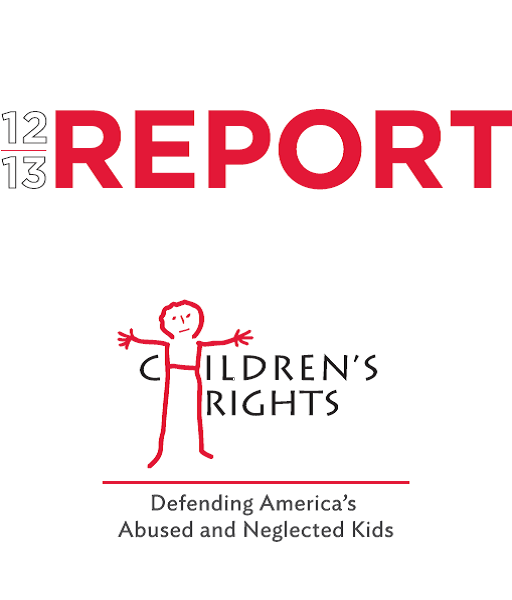 A review of Children’s Rights’ work in 2011-2012, including significant developments in our foster care reform campaigns, financial information and a list of the individuals and organizations that generously supported Children’s Rights during the period.